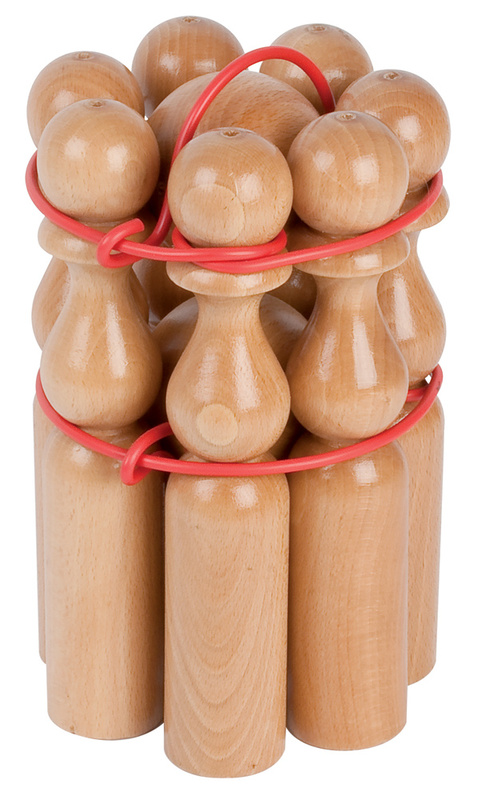 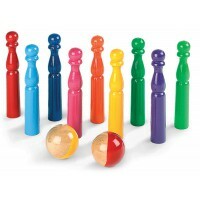 Natural, wooden skittles built to last, which are great to play as a family or individually. 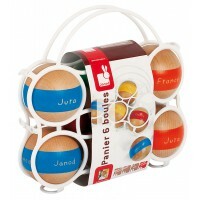 Comes complete with 7 skittles and 2 balls and are made in France. 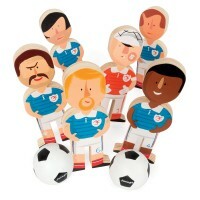 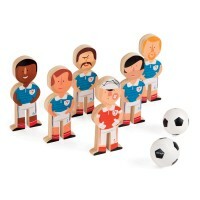 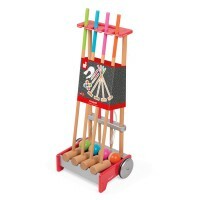 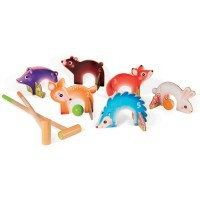 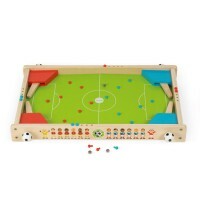 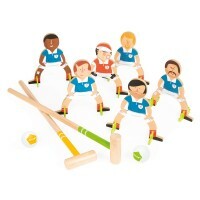 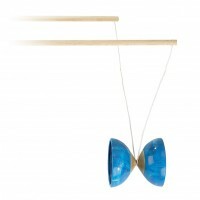 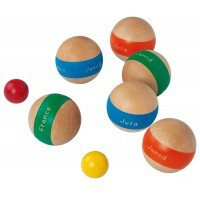 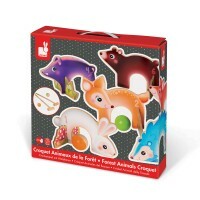 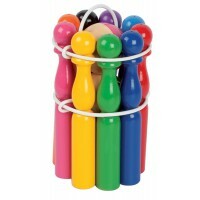 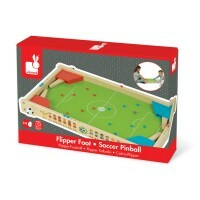 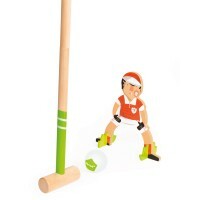 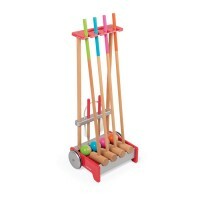 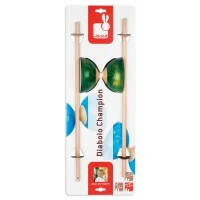 They are a striking addition to the family games room and loads of fun!